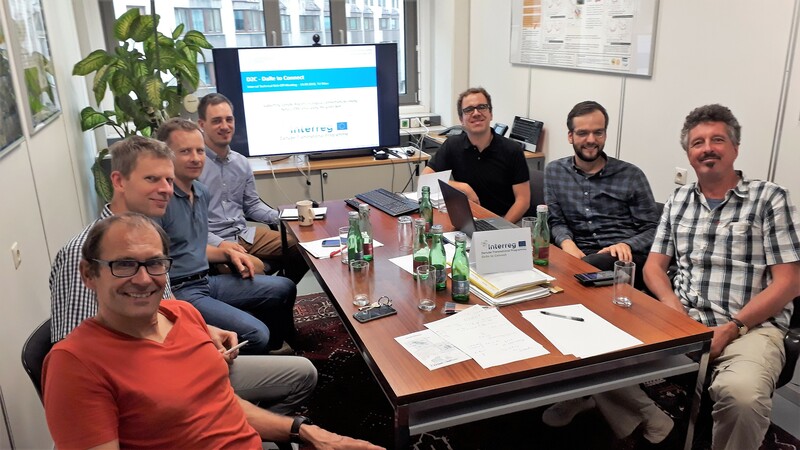 To get WP3 Interconnected Green Belt started, an internal technical kick-off-meeting of the Austrian project and cooperation partners took place on August 14th, 2018 in Vienna. The project partners - the Environment Agency Austria and the University of Vienna, Division of Conservation Biology, Vegetation Ecology and Landscape Ecology – and their cooperation partner TU Wien, Department of Geodesy and Geoinformation discussed about the conceptualized remote sensing approach, the collaboration in work package 3 and agreed on dividing of tasks. The productive and friendly meeting laid the foundations for committed and constructive cooperation.